Home » How Do I Apply For Moo Duk Kwan® School Certification? 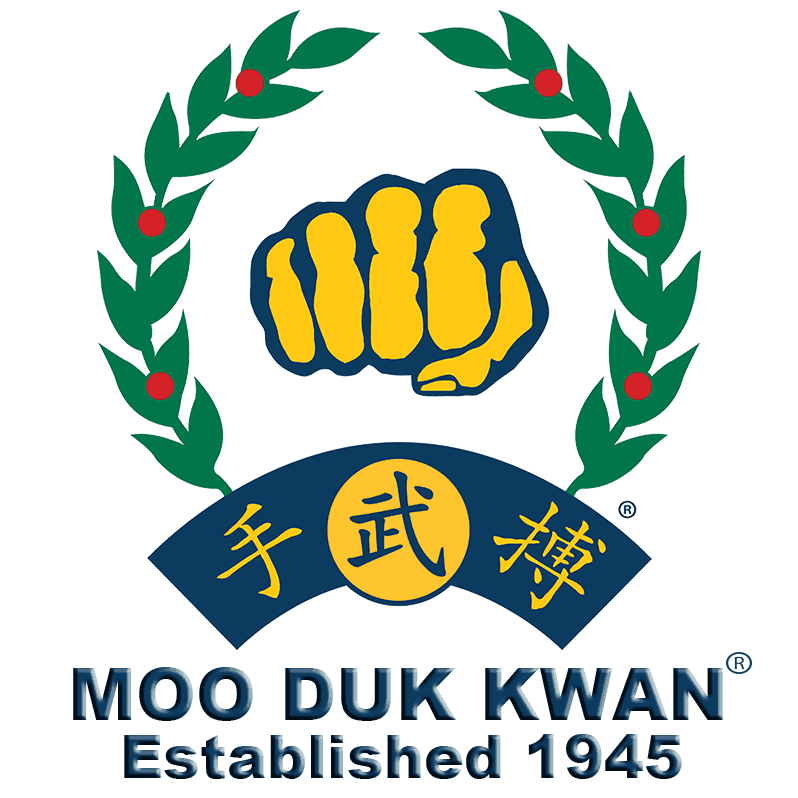 How Do I Apply For Moo Duk Kwan® School Certification? The application process for seeking Moo Duk Kwan® School Certification is detailed in the kit provided below. A good early step is to review your personal goals and consider which of the seven common lifestyles of Soo Bahk Do® instructors appeals to you. Next it is prudent to evaluate your business preparedness to operate a business because entrepreneurial knowledge and business skills that you never learned as a practitioner will now be needed to run a school business. Typically, the goals of Certified School Owners differ from those of Certified Teaching Program Leaders (CTP). Often a principal difference is the amount of investment and responsibility that the applicant plans to undertake in growing their student enrollment and in the amount of time, energy and money that the applicant plans to invest in the recruitment of new students, training and retaining students all year round. Certified School Owners often must generate all traffic to their school whereas Certified Teaching Program Leaders often depend on the existing traffic through the facility where they plan to teach (rec center, gym, dance school, etc.) to generate new students and often have smaller enrollment; however, some rec center programs, etc. have large enrollments. Certified School Owners typically exercise more ownership and responsibility for the job of marketing and recruiting new student prospects for their school year round and as a result tend to have larger enrollment; however, some have small enrollment. The amount of time, energy and money you plan to invest in your endeavor and the anticipated size of your student body enrollment also informs the business decision about whether to operate part-time or full time and whether to operate as a "hobby" or a "business." These decisions have consequences at tax time as the Internal Revenue Service considers your "intent" in determining how your undertaking will be taxed, so careful consideration is prudent before you get started. Being an excellent practitioner does not automatically mean you have the entrepreneurial knowledge or business acumen to run a business, so unless you already have life experience in business you will need to acquire some new business knowledge and skills to effectively manage your teaching activity so that it can be as rewarding and long-lived as possible. Not yet a certified instructor, but thinking about running a Moo Duk Kwan® Certified Teaching Program or a Certified School someday? Already a Moo Duk Kwan® certified Jo Kyo instructor and thinking about starting a Moo Duk Kwan® Certified Teaching Program or a Certified School someday? Already a Moo Duk Kwan® certified Kyo Sa instructor and thinking about starting a Moo Duk Kwan® Certified Teaching Program or a Certified School someday? Already a Moo Duk Kwan® certified Sa Bom instructor and thinking about starting aMoo Duk Kwan® Certified Teaching Program or a Certified School someday? Please take a moment and add your knowledge to the site for the benefit of others by posting a comment, sharing your ideas, submitting a link, or asking a questions, etc.